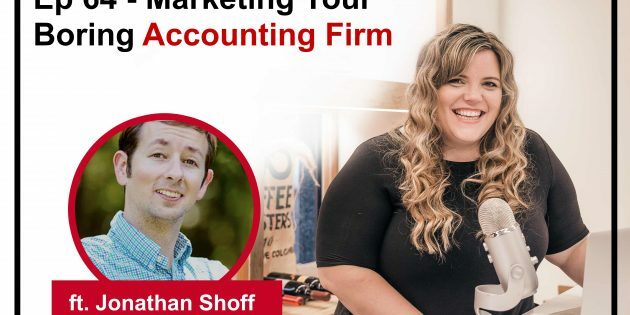 We are heading into the stressful money part of the year, but how does an accountant grow their business? 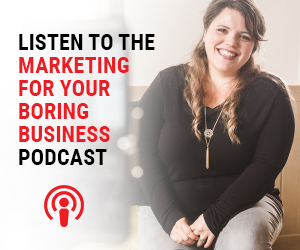 Welcome to the Marketing For Your Boring Business show. I am your host Desiree Martinez and today we are talking with an ACTUAL boring business owner about how he markets his business. I actually got connected with Jonathan through Linkedin and I knew that he was just who our show needed especially as we head into the money management time of the year.